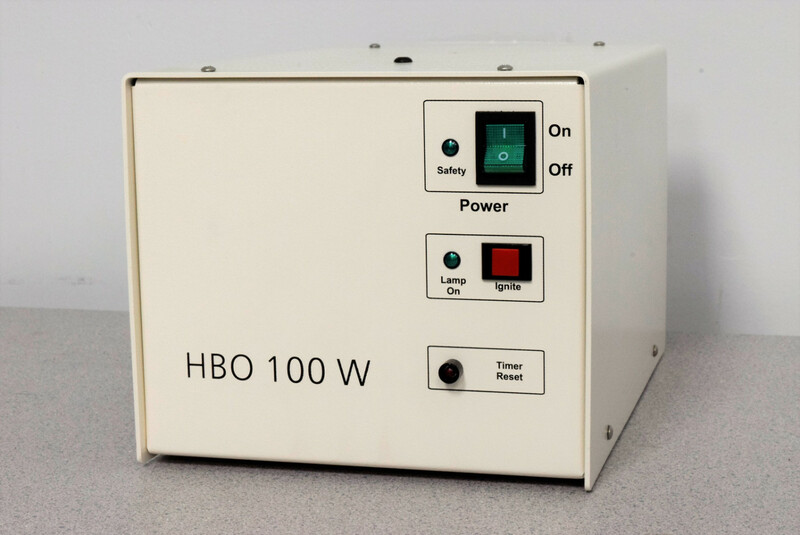 Zeiss Attoarc 2 HBO 100 W Microscope Light Source Power Supply Warranty . New Life Scientific, Inc.
and is in good working condition. Not included is the control pendant to adjust the intensity of power.